Problem Solving Bullying issues may be easier than you think. Helping your child learn this process will benefit them for the rest of their lives. You realize the situation has escalated and talking about it is not helping as much as we had hoped. You Understand Bullying and have considered the different levels and are concerned enough you think you need to get involved. Perhaps your child is confused and not sure how to cope or the situation is getting worse. You realize through your conversations with your child he/she is really struggling and may be at risk. It is interesting how the same process can help your child whether they are targeted or are involved in targeting others. After careful review of the many solutions available... you once again must start the conversation. The best way to identify if your child still needs your involvement is to ask them. Ask: Do you want me to help?? You must use your judgement as a Parent ...if they are in serious danger and the situation has escalated it is time to stop asking questions and start taking action. You may need to explain this to your child as your involvement will be necessary even if they do not want you to take action. The Process for any issue is the same. There are 6 basic steps. 1) Identify the Problem: Get them to be specific, where, when, who, how often?? You can get more details to work through this if your child is bullied here. You can get more details to work through this if your child is a bully here. This is a valuable skill to teach any child. So often we get stuck in a bad situation and can’t decide what to do. There is no one right answer. Different solutions will work at different times for different people and depend on the level of bullying. However, this process never changes and works every time. It may help to restore a sense of control for your child as well. IF at First you don't succeed...then try...try again!! REMEMBER: Active listening is key. You may find working through this process gets them on the path to stopping the cycle. However, they may need more guidance and support. 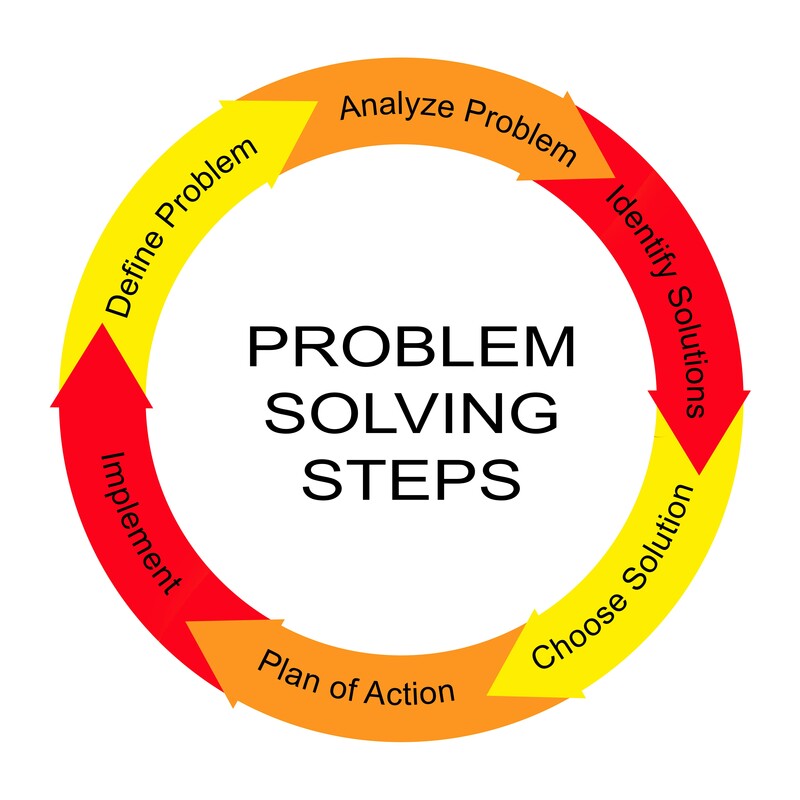 There are many Solutions to consider using the problem solving process.